Agent Comments :: Mid-Century Modern by Martin Stern. 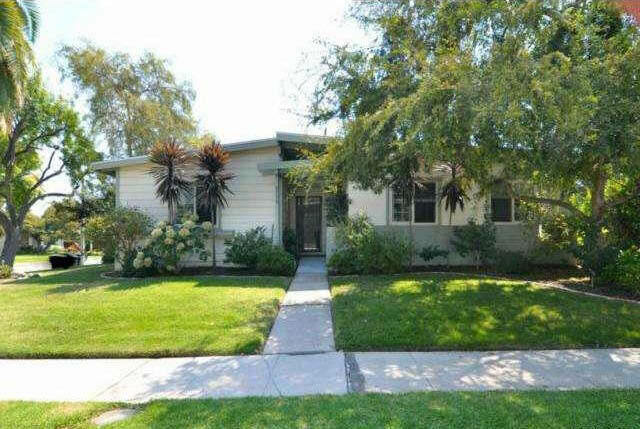 Super Sharp 3+2 Mid Century in coveted Valley area! 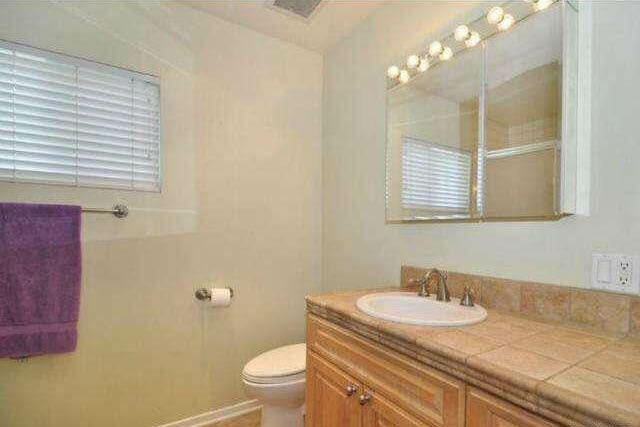 Updated kitchen and baths, great open floor plan, light and bright. One extra large bedroom and two smaller bedrooms with lots of light and good closet space; there is also a separate laundry room. Property is sited on a perfect corner lot with great curb appeal and designer landscaping; very private back yard with fig trees and plenty of room, 2 car garage. 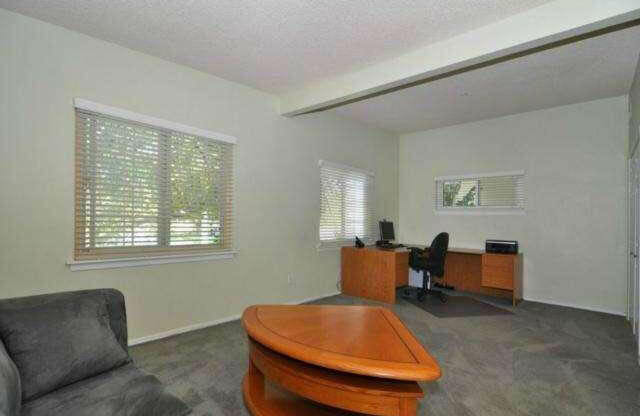 This house has been very well maintained and is in very good move in condition.